I discovered McArthur Natural Products about a year ago at the Bloggers United AU event in Perth. I was instantly drawn to them due to their all-natural ingredients and high concentration of Pawpaw extract used in their skincare range. I was also really pleased to find out they are an Australian made local business, as I love supporting homegrown brands. Pawpaw has extremely high levels of vitamins A, C, and E, antioxidants, and enzymes. With a multitude of benefits for all skin types, their range of skin, body and hair care products all contain their unique McArthur Pawpaw Extract. 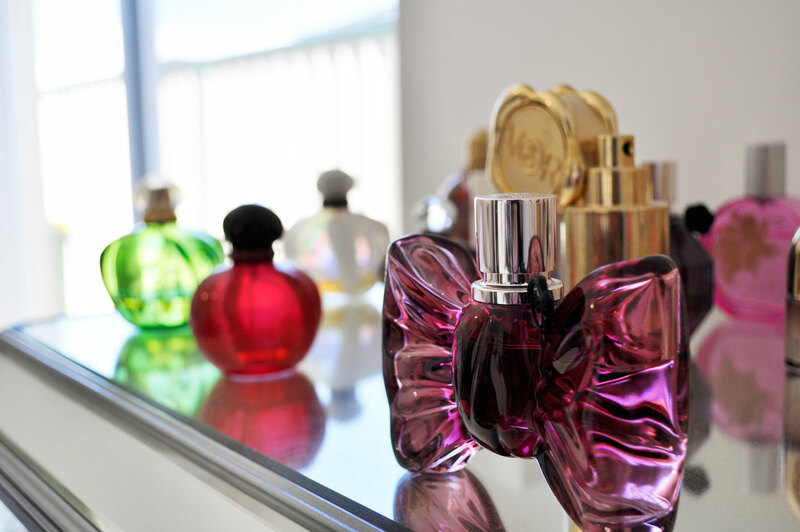 Today I’m sharing my thoughts on one of my favourite products, the Cadillac of creams. It is the Complete Skincare Cream. 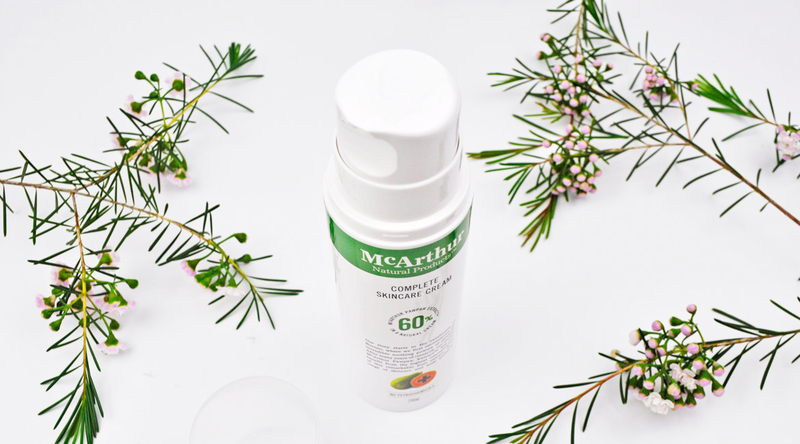 McArthur Complete Skincare Cream has the highest amount of active pawpaw extract in a natural cream on the market, at a whopping 60%. First off, this luxurious natural cream is formulated with a colossal 60% pawpaw extract which is the highest amount of Australian pawpaw extract in a cream. In addition, it includes natural ingredients derived from Coconut, Jojoba Seed Oil, Lavender Oil, Seaweed and Citrus Fruits. It’s a versatile all-in-one moisturiser which has replaced a couple of products in my beauty regime. This unique cream has a lovely thick consistency that leaves behind a slight oily residue which goes away after a few minutes and is substituted with smooth, hydrated skin. It also soothes sensitive dry skin and relieves redness anywhere on the body, leaving my skin feeling nourished and invigorated. The pawpaw fruit is packed full of vitamins, antioxidants, and enzymes which give it a natural ability to promote skin renewal through exfoliation and cell turnover – it’s the skin’s natural friend. Apply on and around the target location. Apply twice daily – morning and night. Have you ever tried McArthur Natural Products before? What are your thoughts on pawpaw used in skin care products? Let me know in the comments below! I have seen the products several times now. I think I should give them a try . Yes definitely, their products are amazing! Me too, the airless pump bottle comes in very handy and hygenic. I’ve only ever used Pawpaw as a lip ointment. This cream sounds so nourishing and perfect my skin in winter time! Thanks for sharing!! I always slather it on in winter 🙂 It is perfect for dry skin. It is such an interesting product! I have really enjoyed using this too. None of their products let me done, this cream is brilliant! I have used their products and my hubby is using their moisturiser at the moment. I never come across this brand yet but they sound AMAZING! Would love to give it a try! Think I need to try this brand! Nice to see product reviews information. Before try I love to see review of skincare products and I really appreciate your beauty blogging.